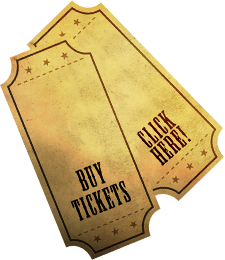 We had an absolute BLAST at the Granger Smith feat. Earl Dibbles Jr. concert! 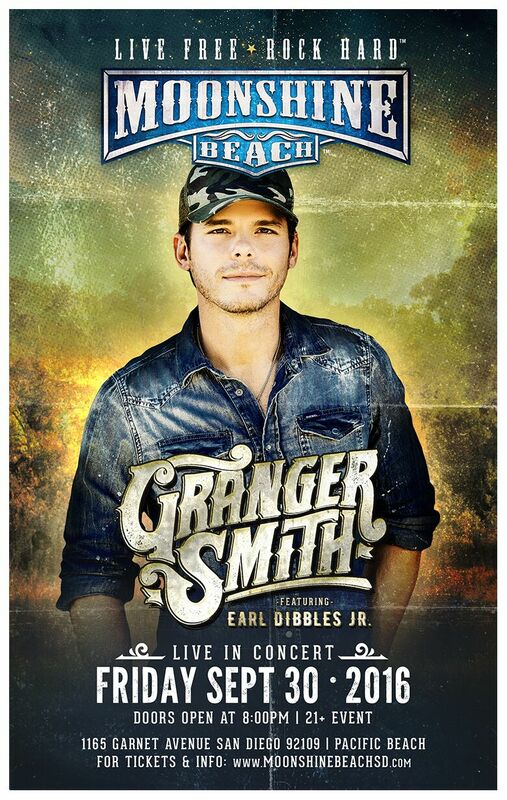 Featuring the song, “If the Boot Fits” by Granger Smith. 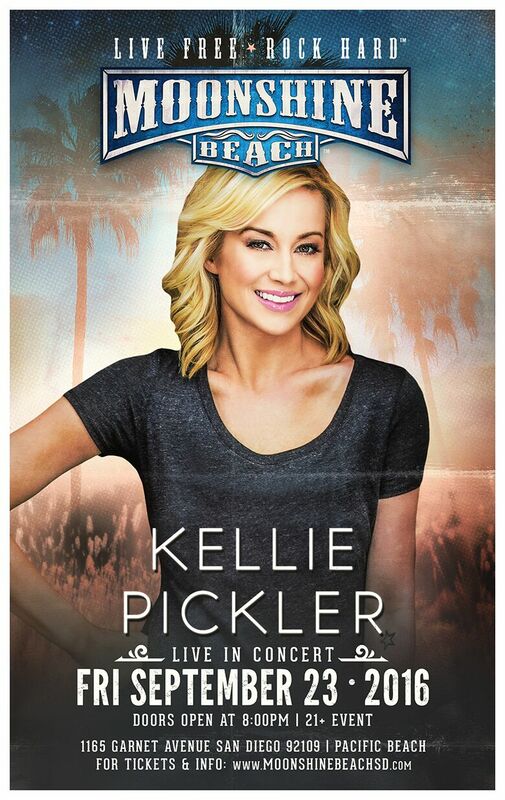 Kellie Pickler rocked the stage at Moonshine Beach on Friday, September 23rd! 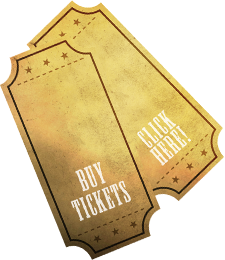 Featuring the song, “Feeling Tonight” by Kellie Pickler. 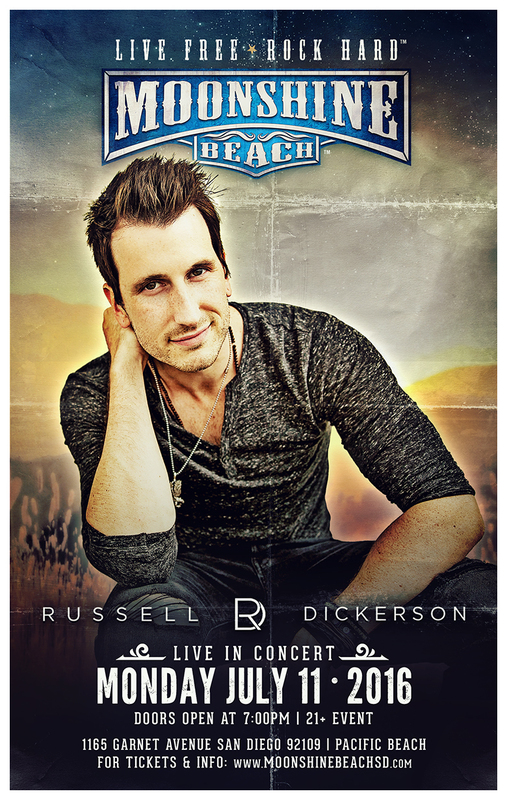 Russell Dickerson gave a performance we’ll never forget at Moonshine Beach on Monday, July 11th! It was one HOT Pardi! 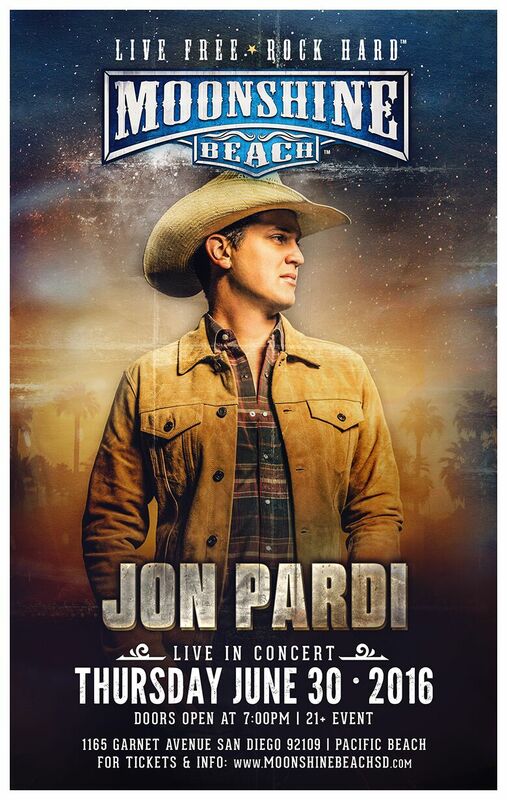 Jon Pardi put on an amazing concert at Moonshine Beach on June 30, 2016! 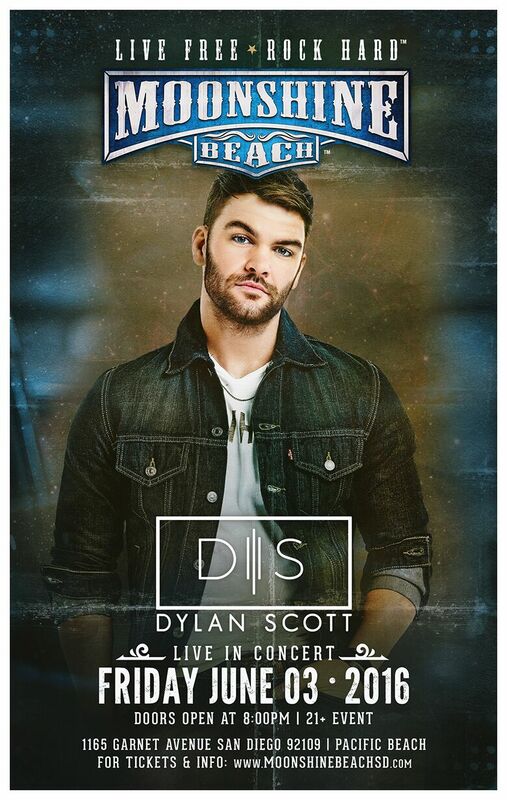 Dylan Scott stole the show and brought the party to PB! Steve Moakler got the party started opening up for Old Dominion! 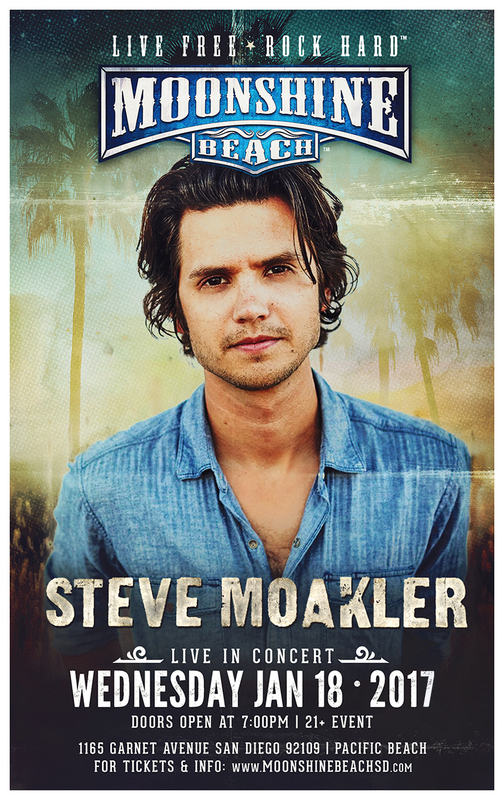 Featuring the song “Suitcase” by Steve Moakler.